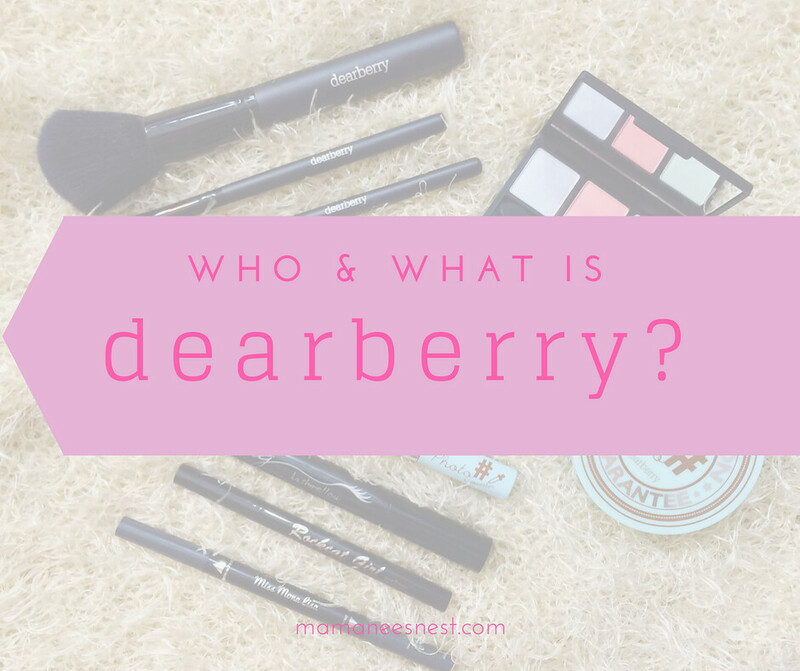 Who & What is dearberry? I am positive that you have seen my overflowing posts about dearberry and it's products and you are probably thinking, who is dearberry? Why the rave? 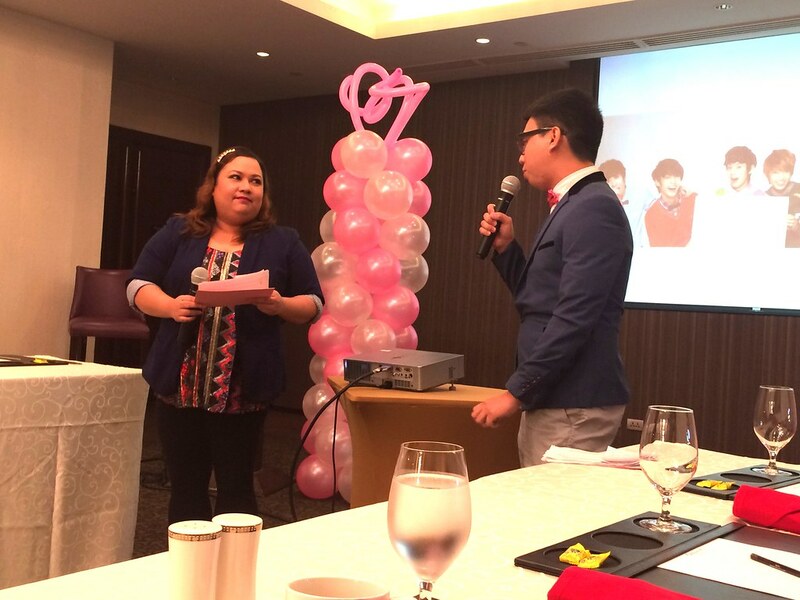 When I was one of the lucky chosen few to attend their Premiere Bloggers and Vloggers Brand Launch, all those questions were answered and I was enlightened with their brand and why it is something to be proud about. dearberry products contain natural ingredients like berries, grains, flowers, plants, mineral water and alpine herbs. 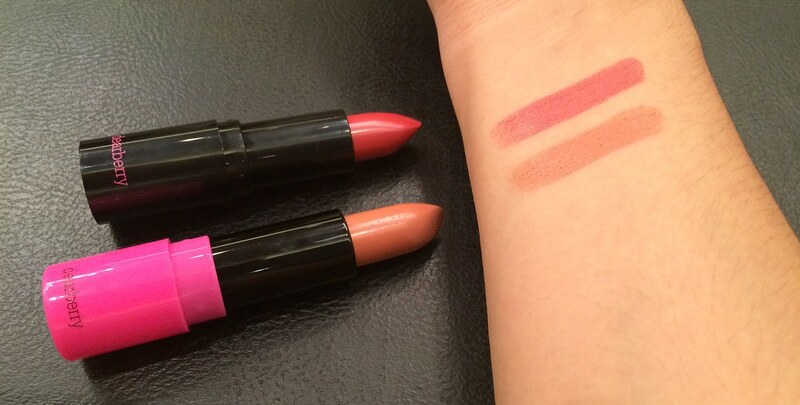 So products less the chemical base which makes it kinder to your skin. Julia Co Ltd. was founded in 1956 with a dream to create affordable Korean cosmetics for those that were starting off from the war, and then they launched Fine Bio Ltd. in 2002 who launched the dearberry brand in 2012. In 2014, they had a turnover of sales amounting to US4.8 million!! 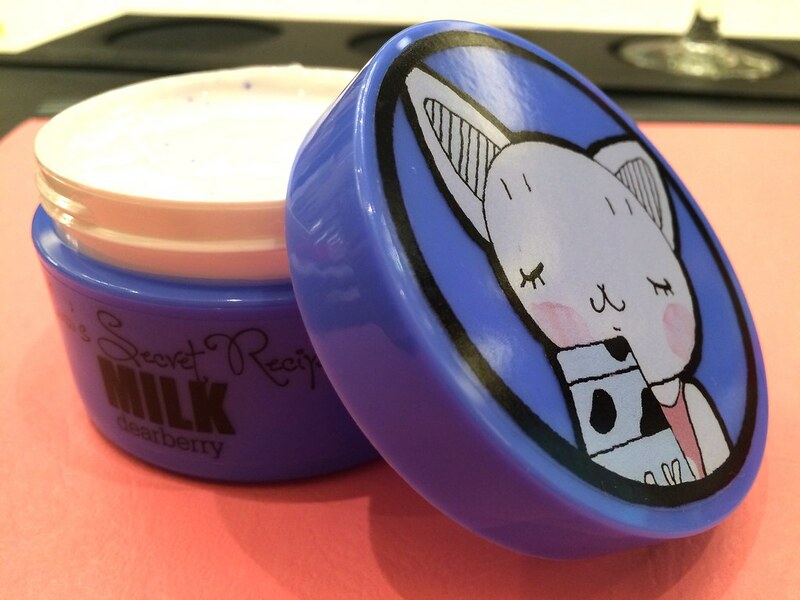 dearberry is manufactured by COSMAX who is the same manufacturer for L'Oreal and WINNOVA who also manufactures the products for Tony Moly and The Face Shop. 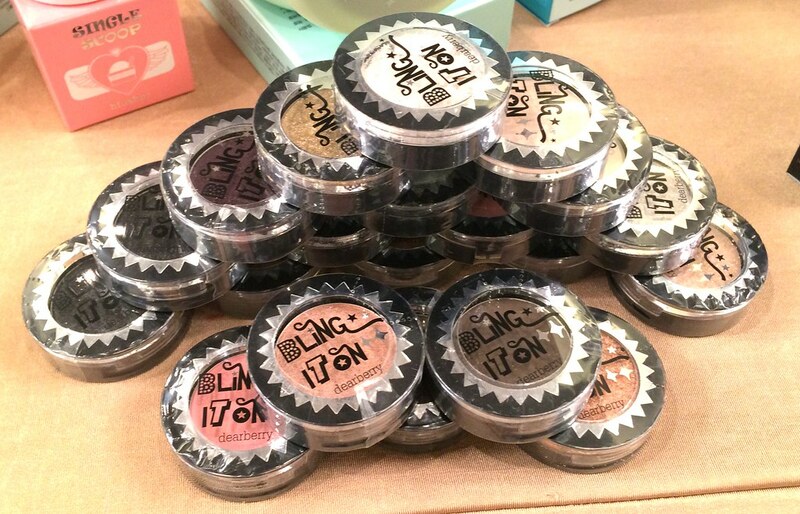 As you can see, dearberry has a rich background of cosmetic experience and quality also defines it's name.You are looking at a premium Korean Cosmetic brand without the premium price. 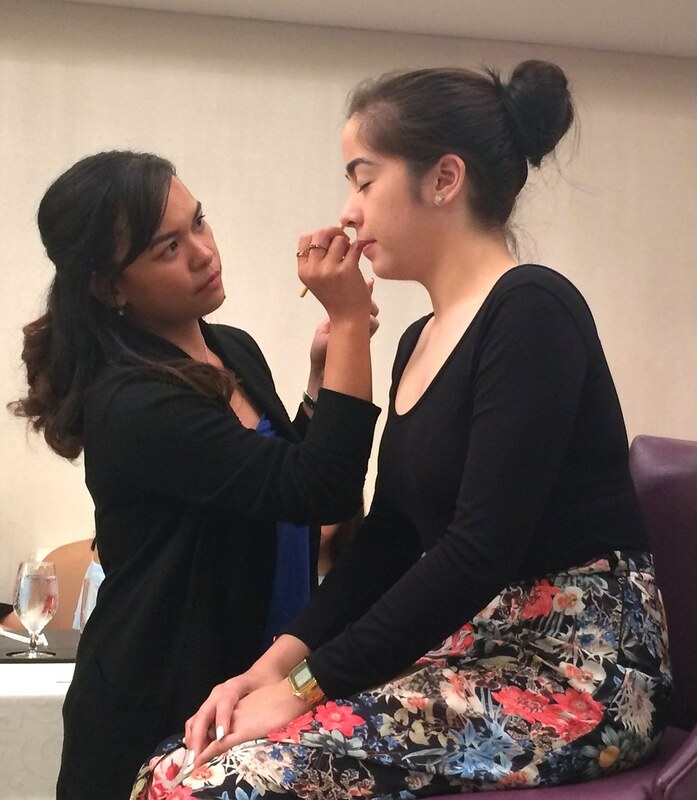 During the launch, it was a swatch fest for all the bloggers and they allowed us to try the different products. 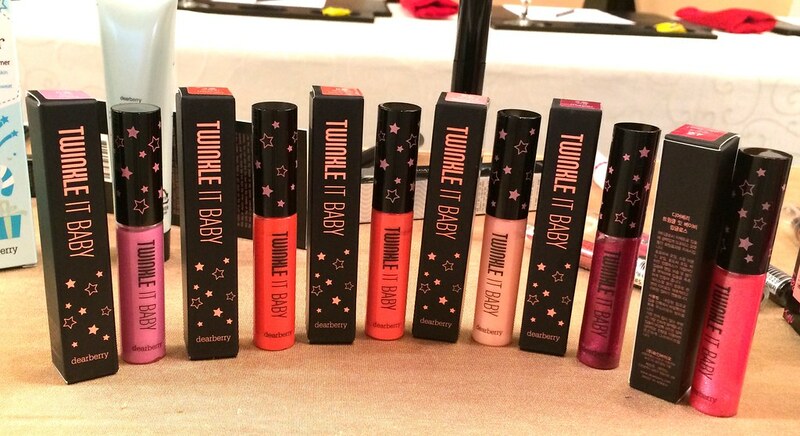 I had a few faves at the launch and my faves piled up after using the products I got to take home. When I was younger, I never thought about much with skincare but now with the affordability that dearberry has with it's masks alone, I am surely going to make it a habit. I won in the raffle! With the 3 base ingredients consisting of Berry Complex (anti-oxidant for skin aging), Gigawhite (improves skin tone and weakens age spots), and Niaciamide (for brightening), not only does the cosmetics help you improve your outer appearance but it is also working within to help improve your skin. To also prove the brand's effectiveness, the dearberry models embody the true form of great skin and looks, endorsers are the Korean boy band Boyfriend, Actress Jeon Ji yeon, and Actress Ko Won Hee. Now you know that dearberry is a Korean Cosmetic brand with a sold history of affordable high quality cosmetics made with ingredients from nature, that dearberry focuses on brightening, anti-aging and weakening dark spots, and that it is endorsed by popular Korean Celebrities - isn't it about time you try out their products too? Go and visit the official the Facebook page of the Official Distributor for dearberry Philippines, Bamrock MDSG here. 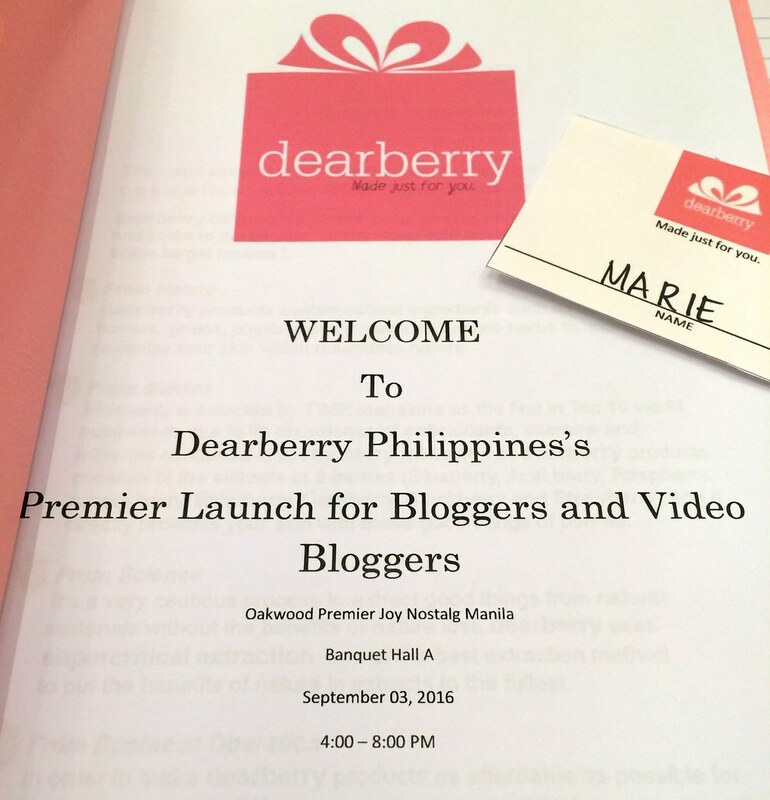 You can also check out the Facebook Page of dearberry Philippines here. Please also visit the dearberry Philippines website for more info. Yan ang gusto ko! Yung cosmetic products na hindi malakas ang ingredients that will make our skin magaspang and nakakadagdag wrinkles! maganda pala ingredients ng Dearberry!